A perfect start for the first home buyer or investors out there. 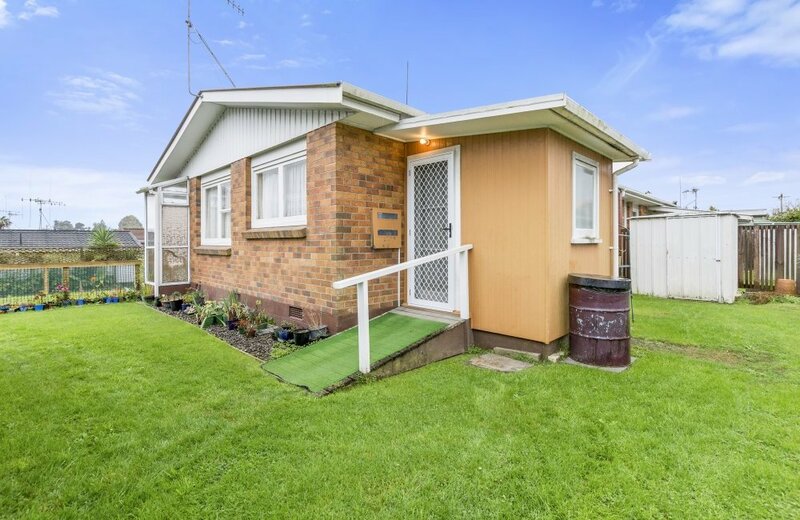 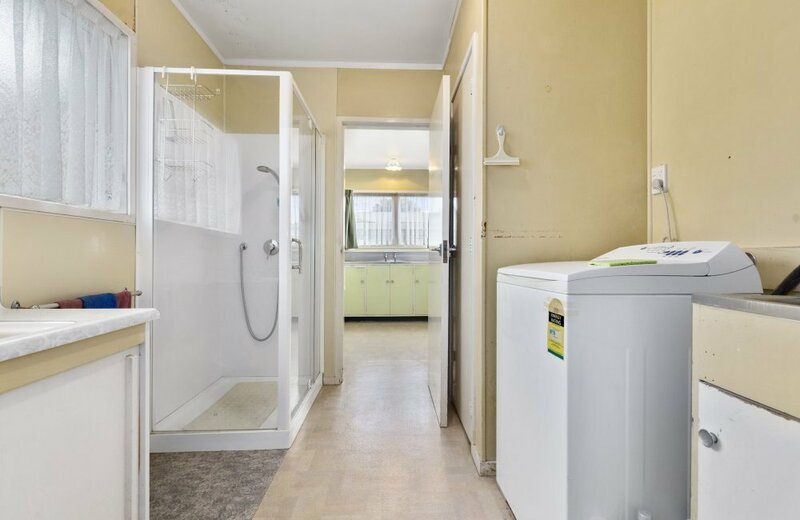 This open plan brick two bedroom unit with carport has good bones, only needing your personal touch to make it yours. 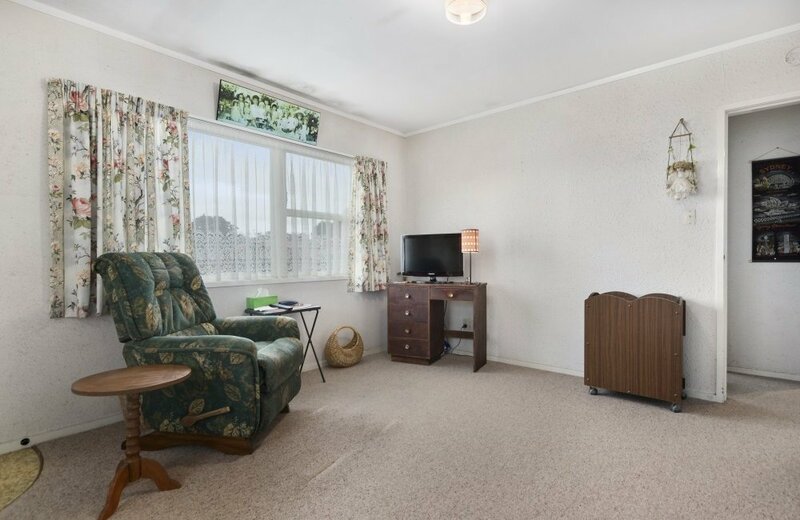 New carpets and a lick of paint and you will be satisfied with your new purchase. 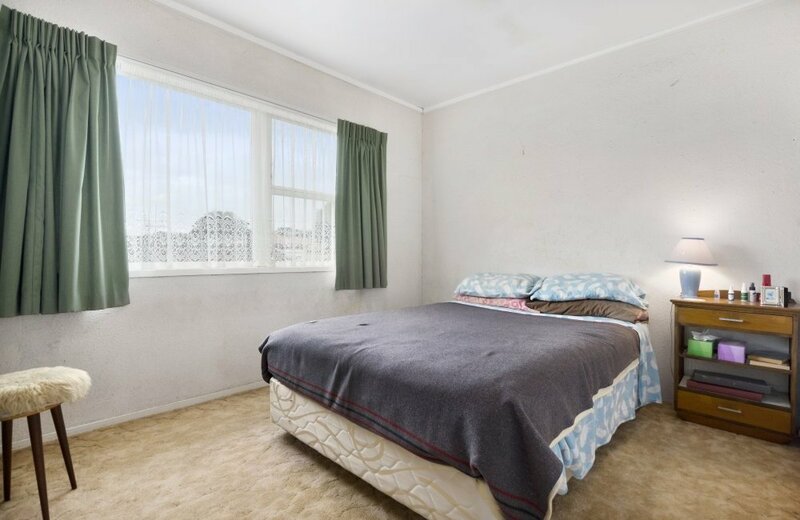 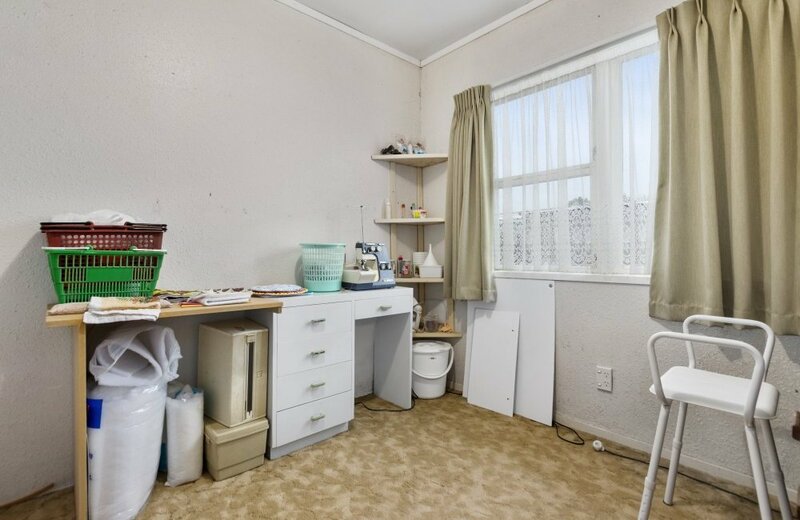 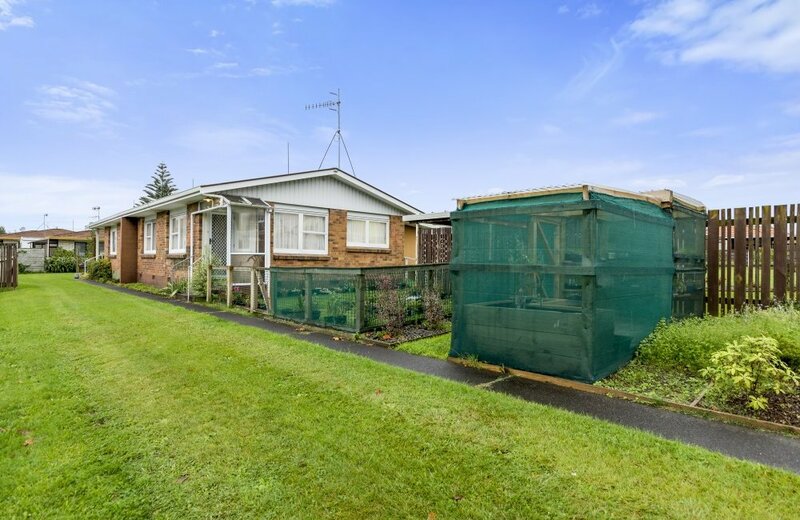 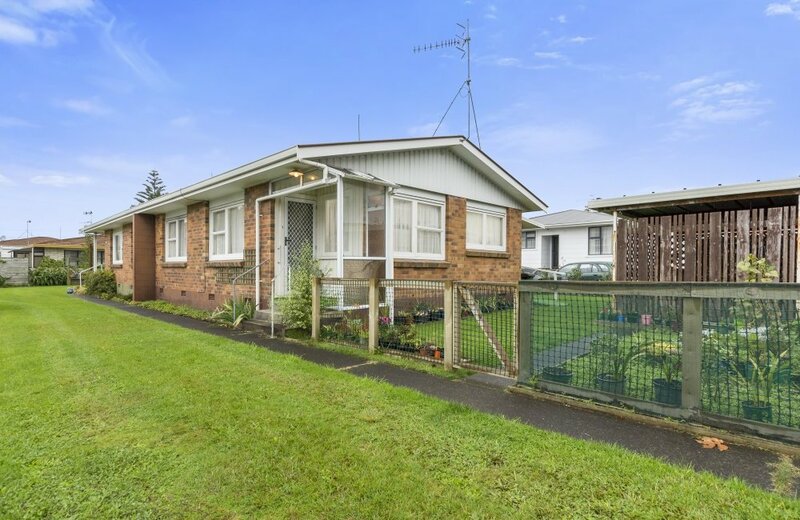 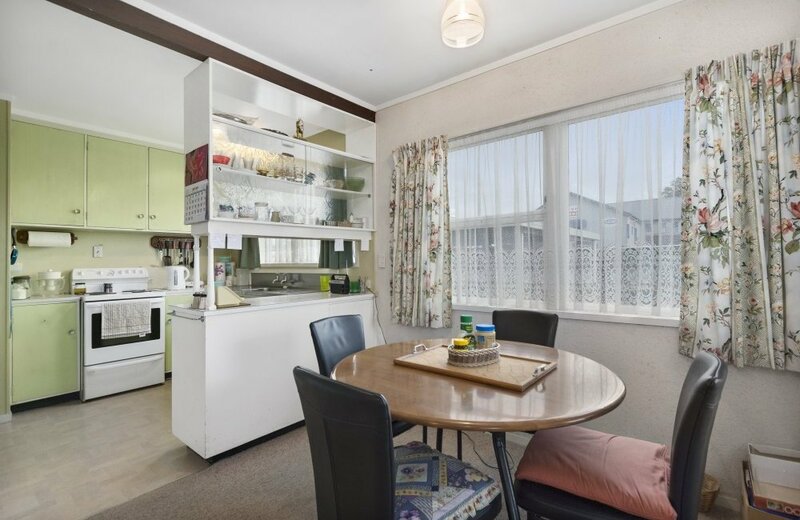 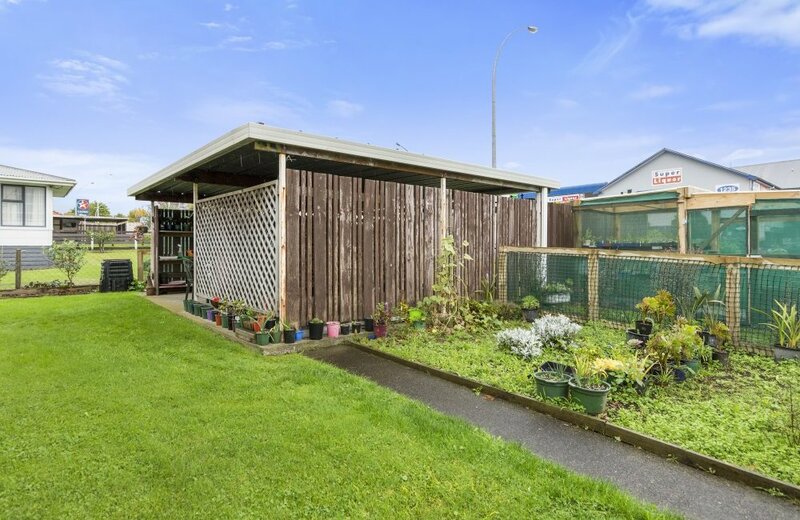 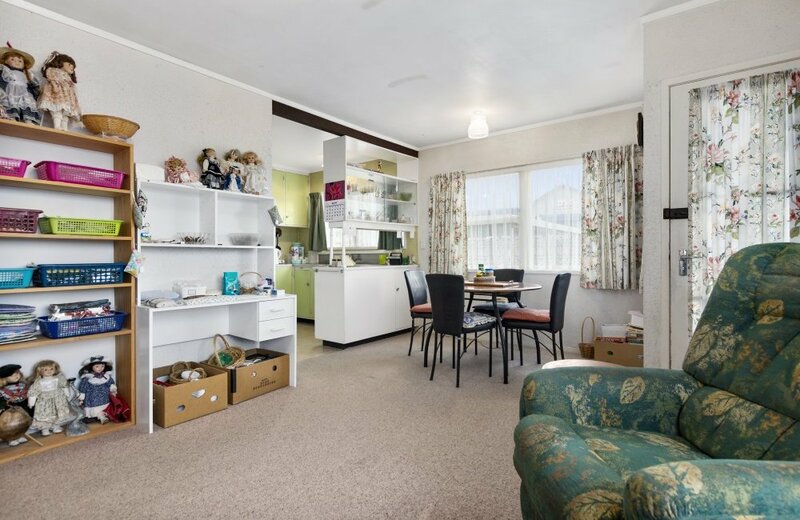 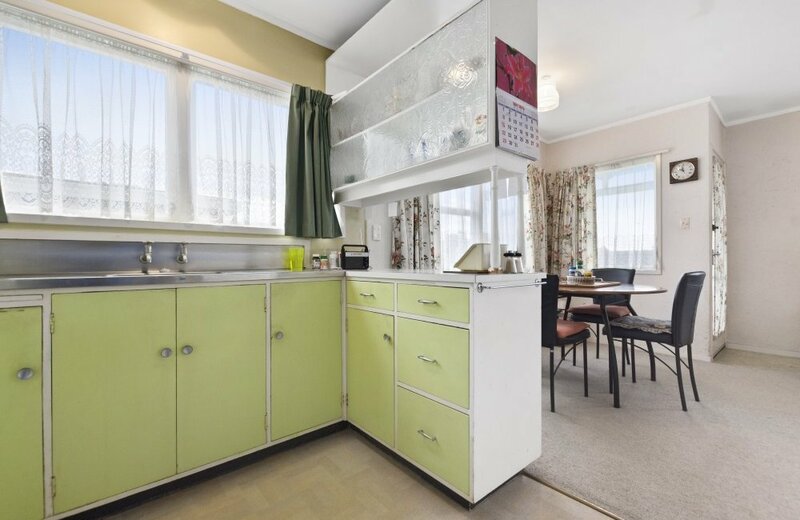 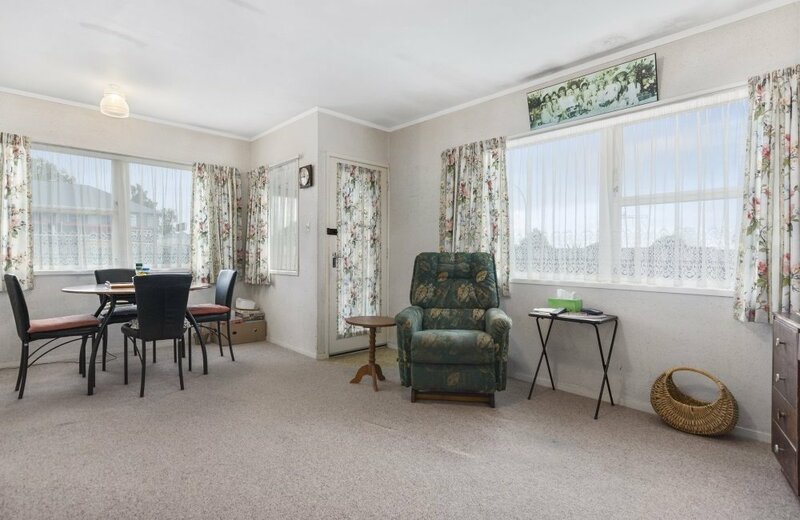 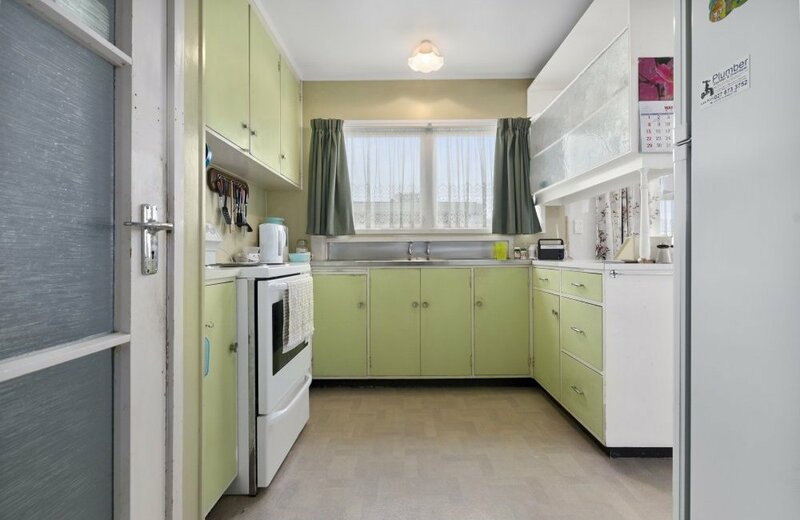 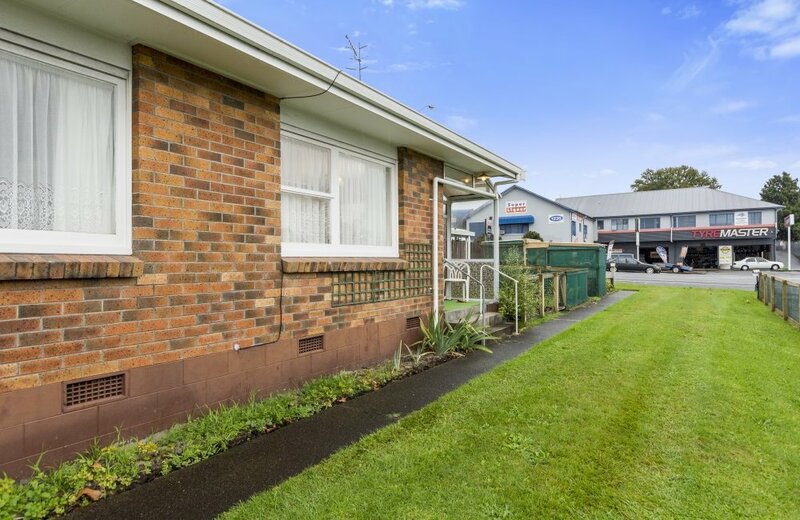 Only a few minutes walk to Greerton village including schools, doctors, shops and if that's not enough, the close by bus stop accompanied with a ten minute trip gets you into Tauranga's CBD. 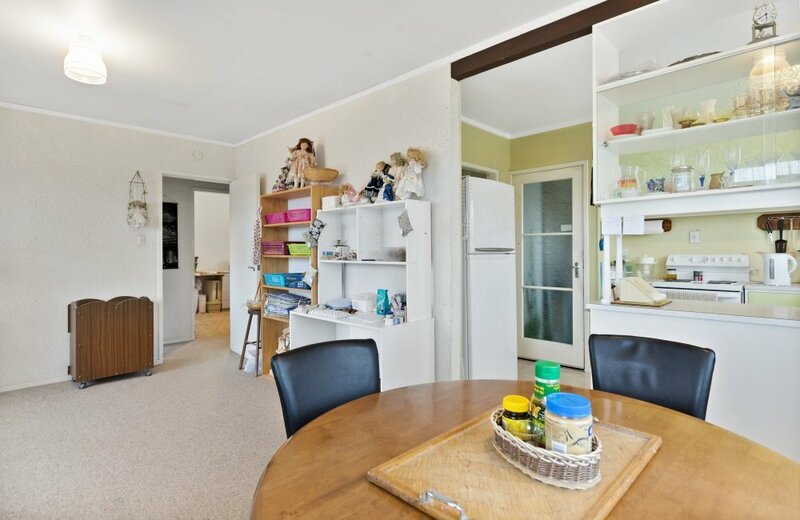 So if the possibility of adding value and location means something to you, then this is a must see!